Ridiculously deep and luxurious, the pile is so long you will never find the TV remote! 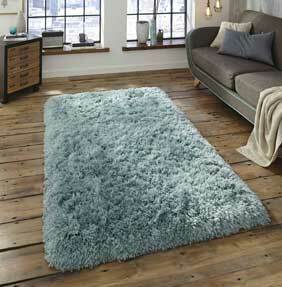 Polar is one of our longest pile shaggy rugs, with a pile length of around 8.5cm!! Made from super soft polyester which is non shedding, stain resistant and anti static. All this at an amazingly low price. Choose from nine fashionable colours, each made in four popular sizes.